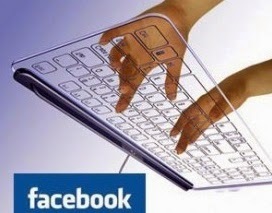 Home computer Facebook internet tips 21 Awesome Keyboard Shortcuts for Facebook!! 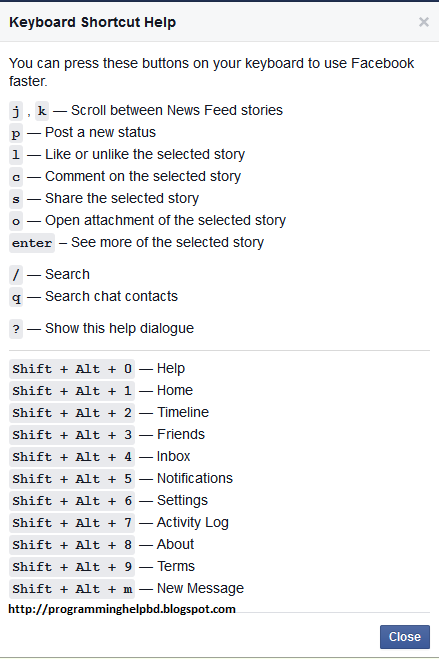 Now, if you want to see the shortcut list of facebook anytime, Just press "?" .